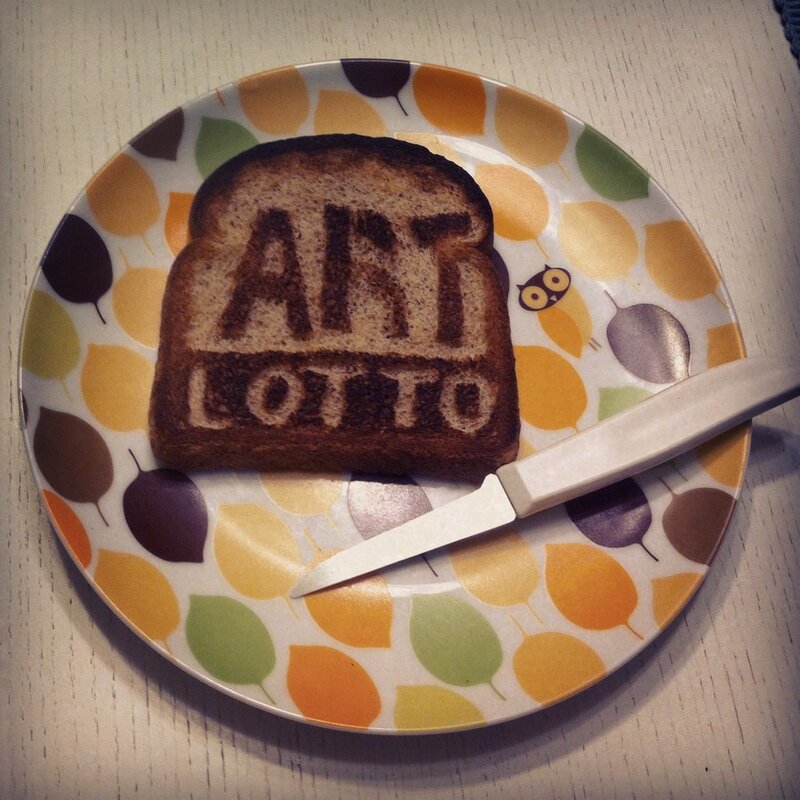 whet your palette: art lotto 2012. | i love my burg. whet your palette: art lotto 2012. Better than… well, sliced bread.